Officially, the politics of Sudan takes place in the framework of a federal presidential representative democratic republic, where the President of Sudanis head of state, head of government and commander-in-chief of the Sudan People’s Armed Forces in a multi-party system. Legislative power is vested in both the government and the bicameral parliament — the National Legislature, with its National Assembly (lower chamber) and the Council of States(upper chamber). The judiciary is independent and obtained by the Constitutional Court. However, following the Second Sudanese Civil War (1983–2005) and the now-low-scale war in Darfur, Sudan is widely recognized as an authoritarianstate where all effective political power is obtained by President Omar al-Bashir and the ruling National Congress Party (NCP). The political system of the country was restructured following a military coup on 30 June 1989, when al-Bashir, then a colonel in the Sudanese Army, led a group of officers and ousted the government of Prime Minister Sadiq al-Mahdi. Under al-Bashir’s leadership, the new military government suspended political parties and introduced an Islamic legal code on the national level. 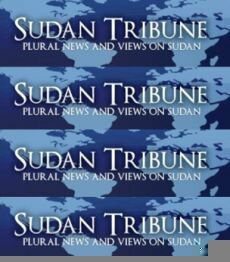 In 1993, Sudan was transformed into an Islamic authoritarian single-party state as al-Bashir abolished the Revolutionary Command Council and created the National Islamic Front (NIF) with a new parliament and government obtained solely by members of the NIF. 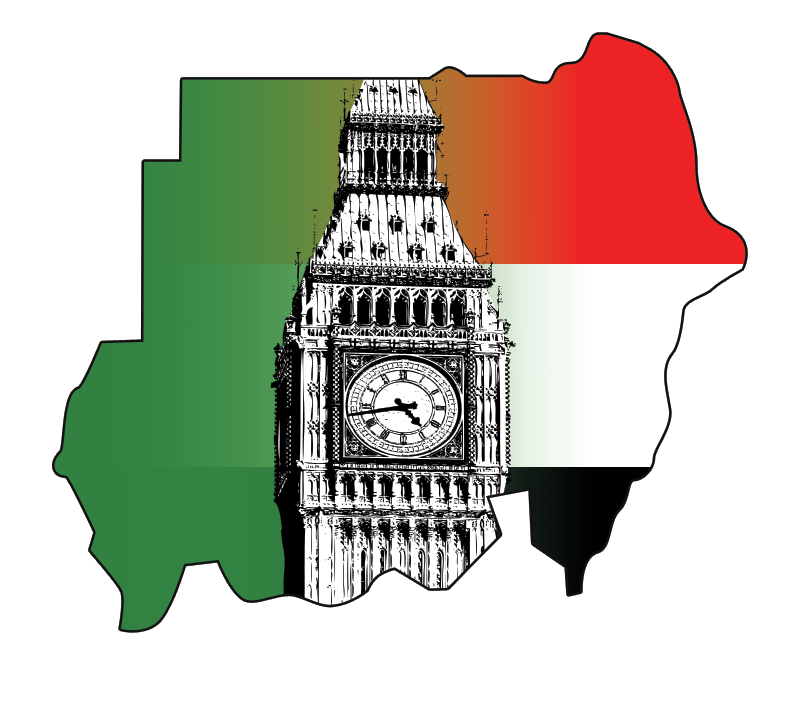 At the same time, the structure of regional administration was replaced by the creation of twenty-six states, each headed by a governor, thus making Sudan a federal republic. 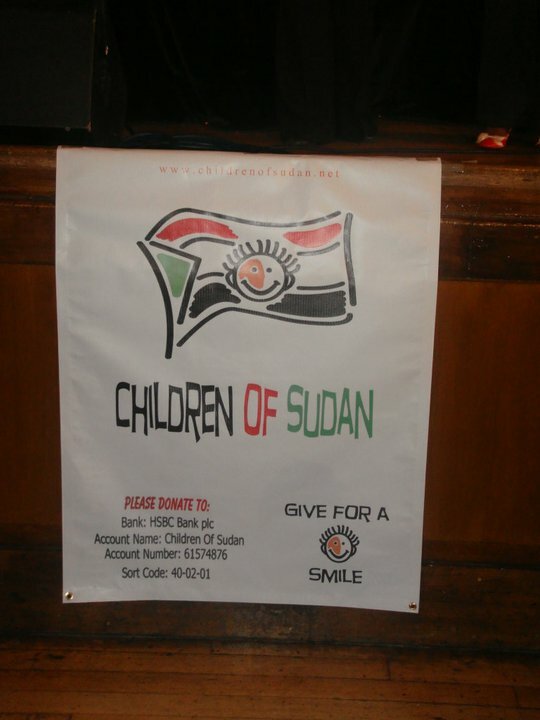 As a result, the Second Sudanese Civil War with the Sudan People’s Liberation Army (SPLA) would only escalate in the following years. Following the signing of the 2005 Comprehensive Peace Agreement (CPA) between the government of al-Bashir and the SPLA, a government of national unity was installed in Sudan in accordance with the Interim Constitution whereby a co-Sudan Vice President position representing the south was created in addition to the northernSudanese Vice President. This allowed the north and south to split oil deposits equally, but also left both the north’s and south’s armies in place. Following the Darfur Peace Agreement in 2006, the office of senior presidential advisor was allocated to Minni Minnawi, a Zaghawa of the Sudanese Liberation Army (SLA), and, thus, became the fourth-highest constitutional post. Despite his international arrest warrant, al-Bashir was a candidate in the 2010 Sudanese presidential election, the first democratic election with multiple political parties participating in twenty-four years. In the build-up to the vote, Sudanese pro-democracy activists say they faced intimidation by the government and the International Crisis Group reported that the ruling party hadgerrymandered electoral districts. A few days before the vote, the main opposition candidate, Yasir Arman from the SPLM, withdrew from the race. The U.S.-based Carter Center, which helped monitor the elections, described the vote tabulation process as “highly chaotic, non-transparent and vulnerable to electoral manipulation.” Al-Bashir was declared the winner of the election with sixty-eight percent of the vote. There was considerable concern amongst the international community of a return to violence in the run-up to the January 2011 southern Sudan referendum, with post-referendum issues such as oil-revenue sharing and border demarcation not yet resolved.